Featured product line: Oribe. Famed fashion hairstylist Oribe's eponymous line that we nearly can't live without! 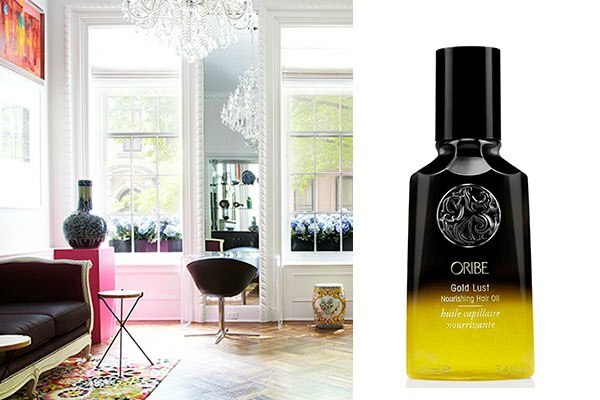 We reccomend: Oribe Gold Lust."